CG Says: After its redesign last year, the 2018 Kia Cadenza is essentially unchanged. The base model has been dropped and a panoramic sunroof is now part of the Luxury Package. The Cadenza is a large sedan offered in Premium, Technology, and Limited trims. 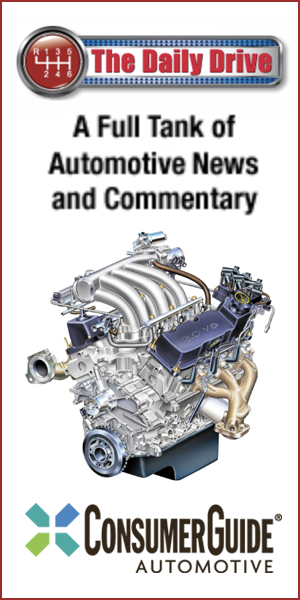 All Cadenzas are front-wheel drive; the sole powertrain is a 290-horsepower 3.3-liter V6 engine mated to an 8-speed automatic transmission. Available safety features include adaptive cruise control with stop/start functionality, forward collision warning with autonomous emergency braking, and a “smart’ blind-spot detection system that can sense unintentional drifting toward an adjacent vehicle and automatically apply braking to the opposite-side front wheel to maintain the Cadenza’s intended course. A hands-free smart-opening trunk, head-up display, surround-view monitor, Apple CarPlay/Android Auto functionality, and wireless smartphone charger are other available features. The Cadenza is a pleasant-enough large sedan that offers a number of selling points, such as competitive pricing; a spacious, nicely trimmed cabin; well-rounded everyday performance; and some interesting styling flourishes. However, the Cadenza doesn’t break any new ground in terms of safety, comfort, or technology features. 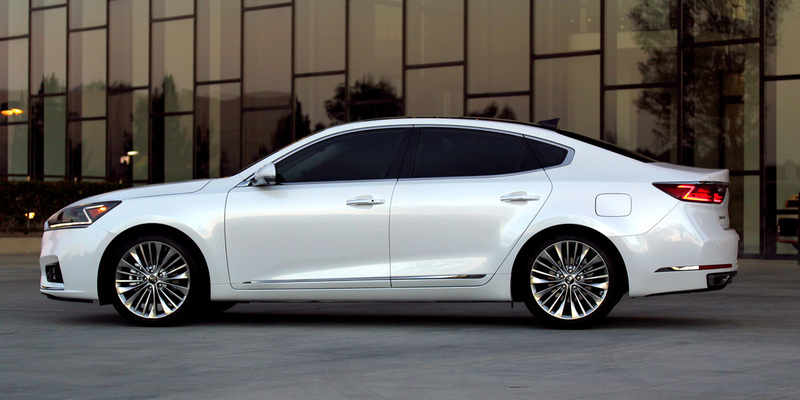 We also wish that Kia offered stand-alone options that would make it easier to tailor a Cadenza to your individual tastes. 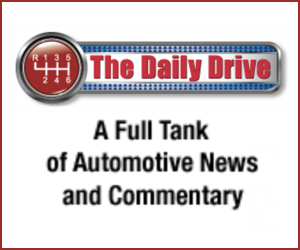 Still, this is a big, comfortable sedan that will satisfy many buyers.